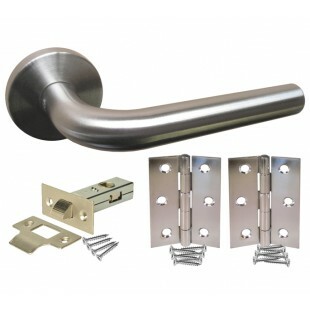 These stylish interior door handle packs feature contemporary brushed stainless steel interior door handles with a straight cylindrical lever on rose, giving a smooth and modern finish to the surface of the handles. 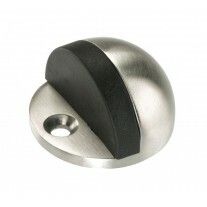 Perfect for use in a modern setting, these smart interior door handle packs are supplied complete with a handle pair, latch and hinge pair, ready for fitting to a new door. 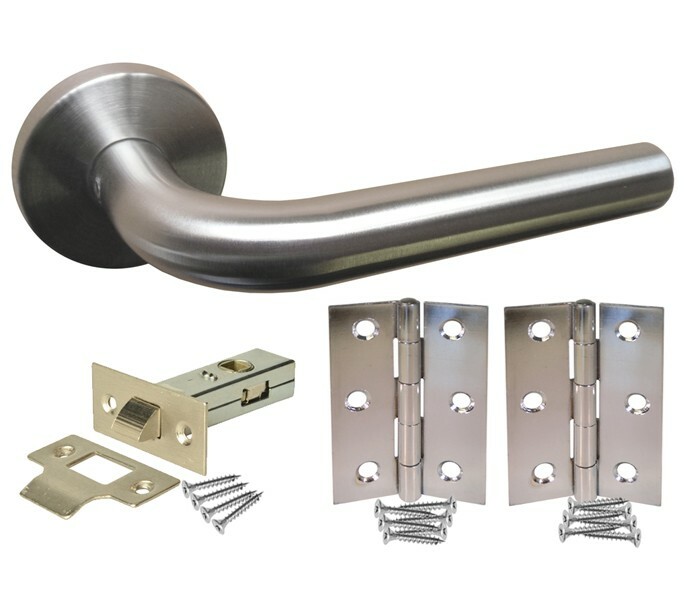 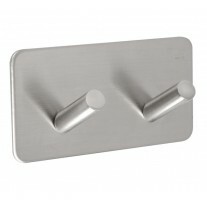 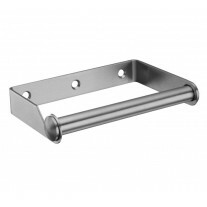 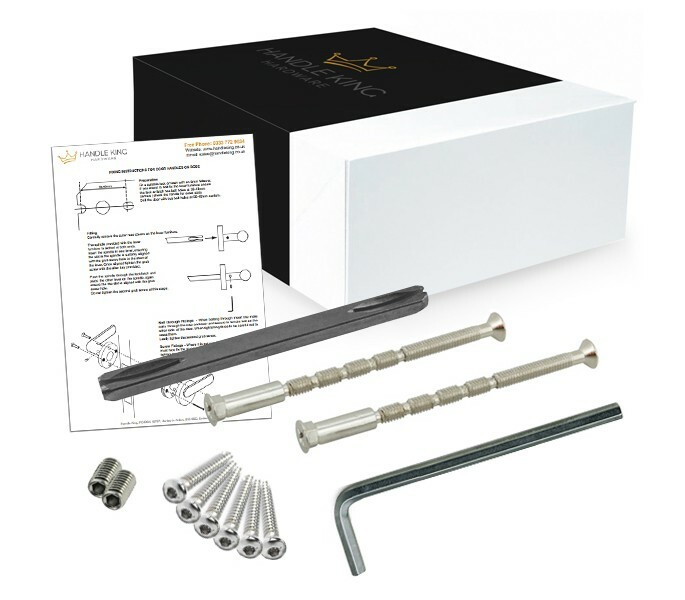 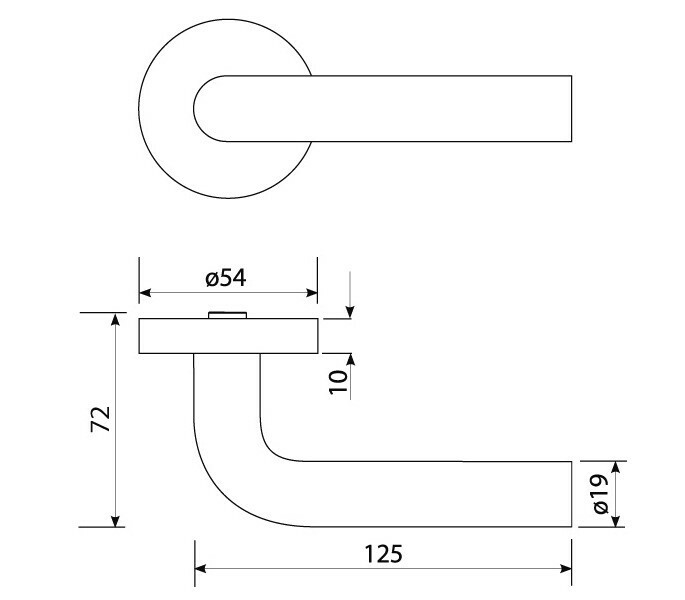 However, if you are purchasing new handles for use on an existing door and do not require every part included within this handle pack, you can order the components you need individually.